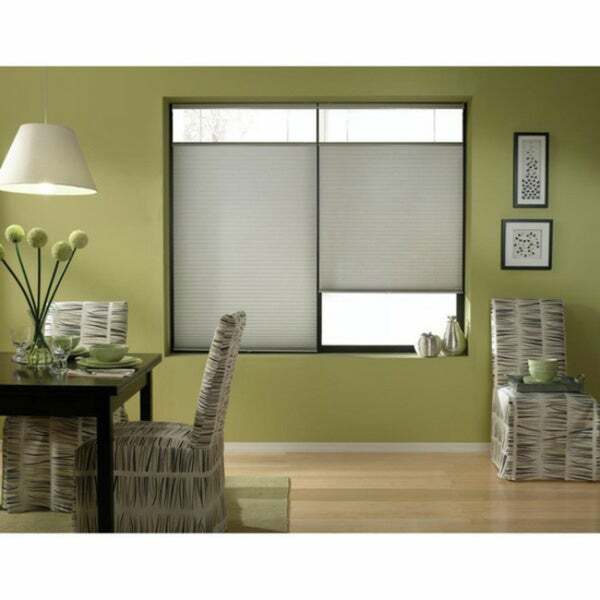 Awesome blinds at an unbeatable price. Would look great in nearly any setting (modern, traditional) and the color is a nice, neutral gray that goes with so much. Love the look and they were so easy to install. The top down/ bottom up function is very handly. "Do you install the rail on the inner part of the window frame (screws going up) or in front (screws going forward)? I'm wondering how best to measure... Thank you!"